In cosmetic dentistry, crowns and veneers are popular procedures used to restore the appearance and functionality of your teeth. 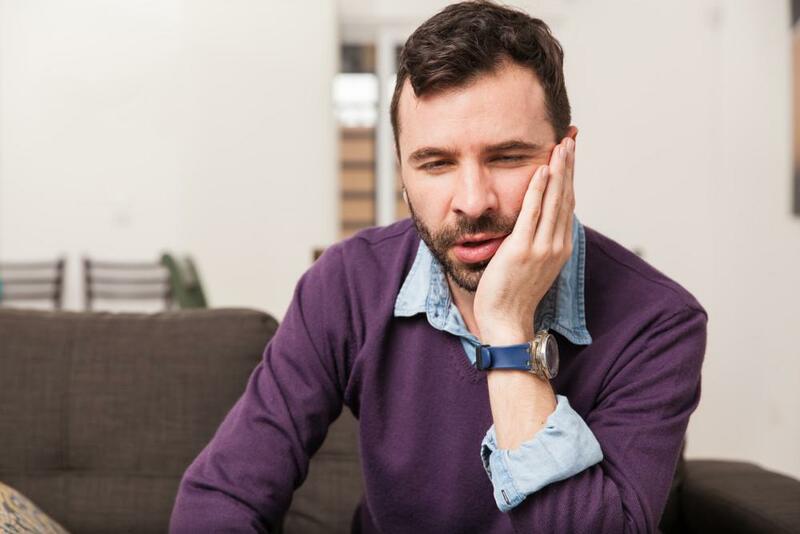 Dependent upon your dental state, a dental crown or veneer may be a necessary part of cosmetic dentistry to repair damaged teeth and attain a beautiful smile. While both dental crowns and veneers provide effective tooth restoration, their purpose, composition and function differs greatly.  Scott Young, DDS in Houston, Texas offers both procedures and professional advice on the proper cosmetic dentistry suited to your needs. The primary purpose of a dental crown is to protect a broken tooth or cover a dental implant. Crowns are commonly used when teeth are seriously decayed or during a root canal, and are not likely to be viable in the long term. In cases where dental implants are not required, the existing tooth is ground down and reduced to its core, before the crown is bonded to the tooth using dental cement. Dental crowns can be fabricated from various materials, but Dr. Young uses only porcelain dental crowns in his practice. These are matched to your natural teeth, so that no one can tell you’ve had dental work. The result is not merely an enhanced appearance, but an improved state of dental health and significantly increased dental strength.. Unlike dental crowns, dental veneers replace only a portion of an existing tooth. Their function is to improve the aesthetics of damaged, discolored or misshapen teeth. Veneers are therefore an effective solution to enhance the appearance of teeth that are otherwise in good health. Dental veneers are made of thin porcelain wafers, shaped and colored to match your existing teeth and bonded with resin cement. A very small portion of your natural enamel is removed so that the veneers can be bonded to your teeth. They are placed on the front of the teeth that can be seen when you smile. Your finished crowns procedure will be indistinguishable from your natural teeth, providing a quick solution to an improved smile. In identifying which cosmetic dental procedure is appropriate to your needs, Dr. Young will examine the current state of your teeth and the degree of restoration needed to create an aesthetically pleasing result. 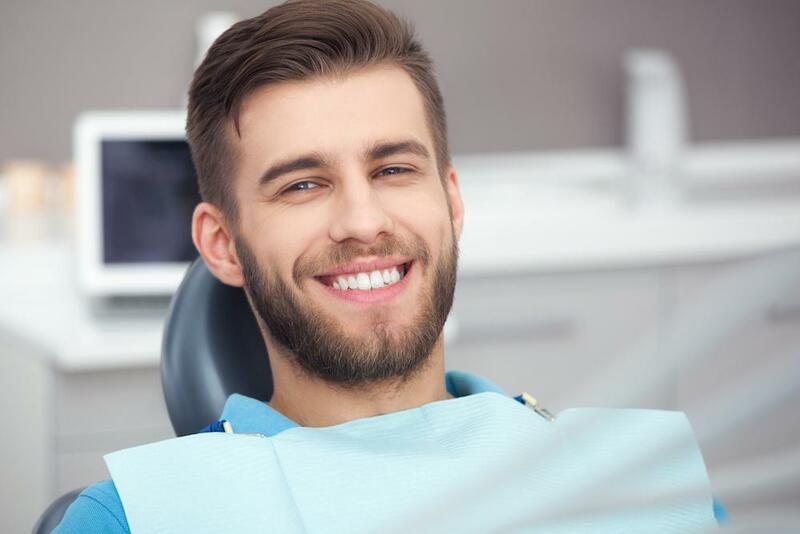 Both dental crowns and veneers improve the appearance of your teeth and can last a lifetime, if treated with proper care and good dental hygiene. 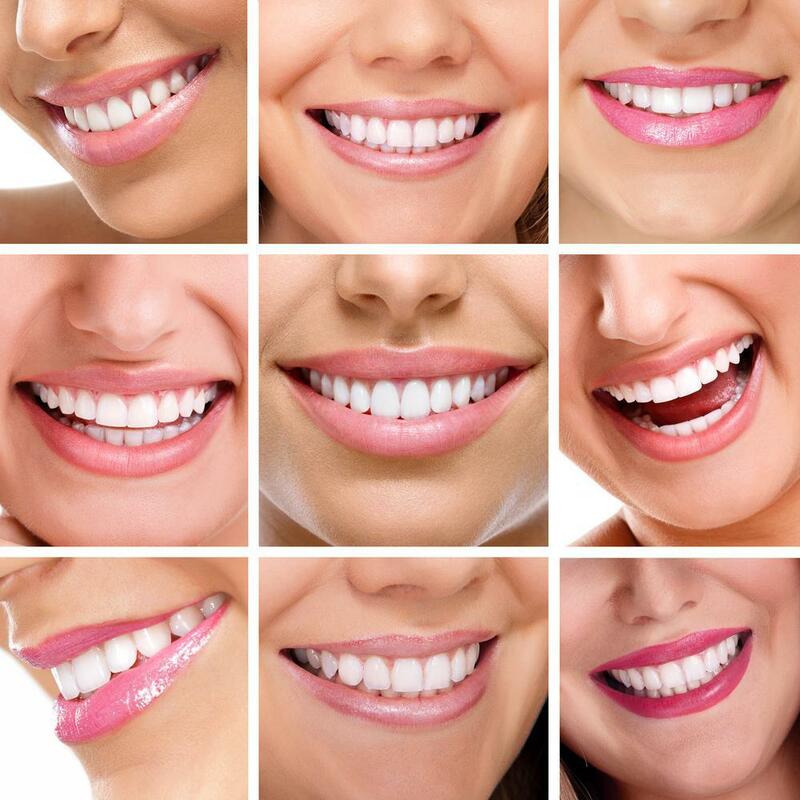 Veneers are typically considered to be more cosmetic than crowns because they cannot repair cavities, missing or broken teeth, though they can restore cracks and chips as well as eliminate visually unappealing gaps between teeth. 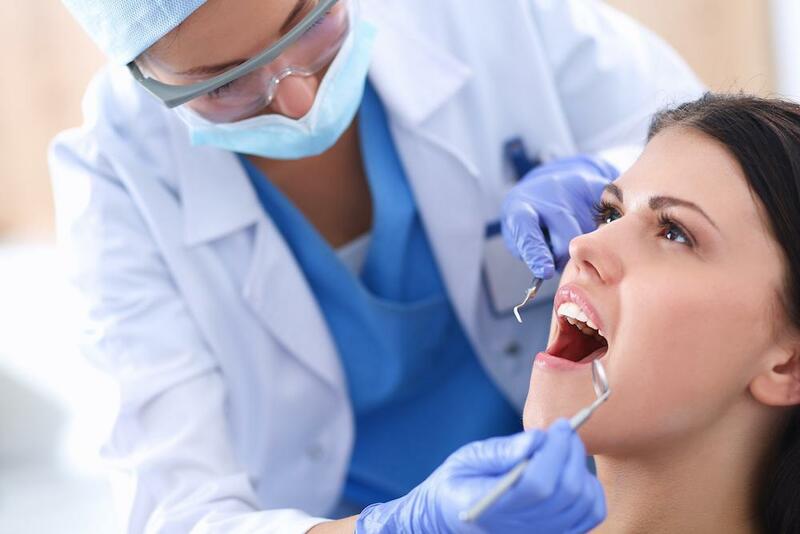 For complete tooth restoration, dental crowns are typically required. 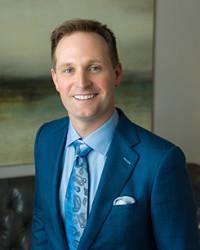 If you are interested in finding out more about porcelain dental crowns or porcelain veneers and are in the Houston, Texas area, please contact Scott Young DDS to schedule a consultation today.